Looking on Twitter, it seems that there's a universal consensus that we have not been impressed by the weather lately. With the first day of fall being just a few days ago and the weather still scorching (like honestly, was summer even this hot??) we're a little upset considering we were so ready to break out the candles and knit sweaters. So how can we celebrate the autumn season when the weather is hardly celebrating? Here are some ways that you can still do so, even if it's 90 degrees outside. I always see outfits on Pinterest with people wearing cute suede mini-skirts in the fall. However, when the weather does actually get cold, sometimes tights just aren't enough. With warm weather, you can still be wearing your cute fall-style mini-skirts without freezing. Yeah, it actually exists. Although pumpkin flavored things are not my cup of tea, I hear that they're pretty popular (if you're into it, Trader Joe's is where you need to be). While it might be a little warm for a pumpkin spice latte, you can have a mix of summer and fall together for pumpkin flavored ice cream. You can probably pick it up at basically any ice cream shop (I know Coldstone has it) and you might be able to find it at your local grocery store, depending on where you live. If you can't go outside and enjoy fall, might as well pretend. In the cool air conditioning, you can just pretend that it's not 90 degrees. 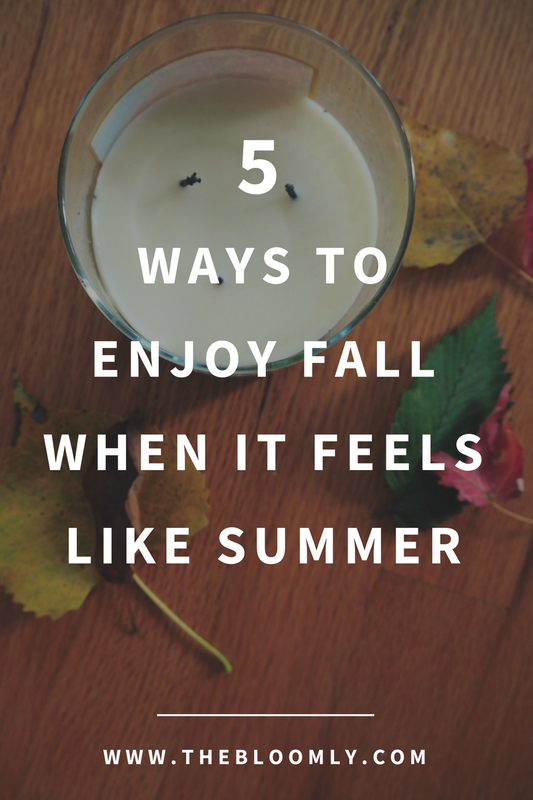 Put up lights, get out your blankets, decorate with leaves and pine cones, and get into the fall spirit -- even if it's just for a moment. Honestly, velvet rompers kind of confuse me. Are they meant to be worn in the summer or the winter? The velvet makes it seem like a cold-weather item but the romper makes it seem like a warm-weather thing. Suffice it to say, velvet rompers have me mind boggled. But then again, so does this weather. It's time to wear those confusing (yet super cute) velvet rompers to try and work around this similar confusing weather. If you don't love velvet, feel free to wear a long-sleeve romper with fall tones instead. Depending on what's naturally in season around the fall time near you, you can try cooking a new recipe that might be based around it. Whether it's pumpkin, squash, apple, you can experiment with some of your reliable, trusty recipes, and add in an autumnal twist to it. 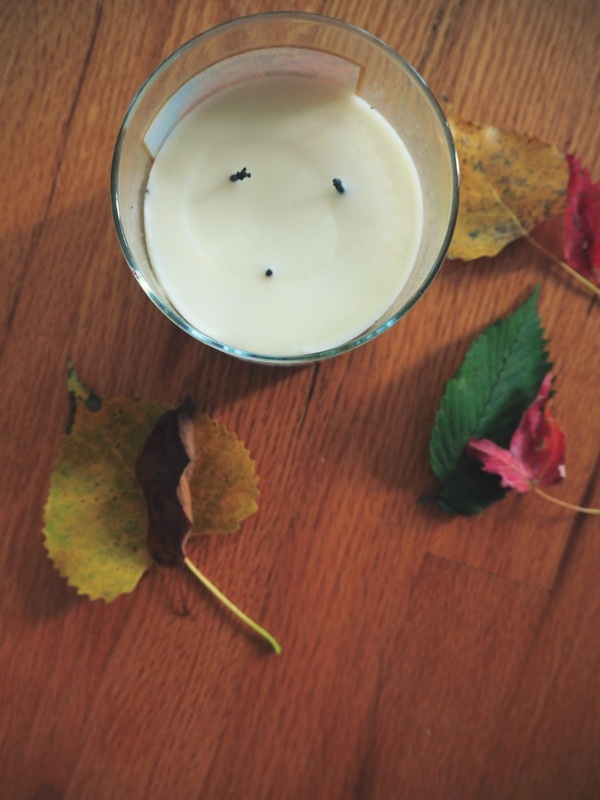 Just like it may be a little warm, you're adding your own twist to it to celebrate the fall! Yikes! Guess you'll just have to try and find a compromise!